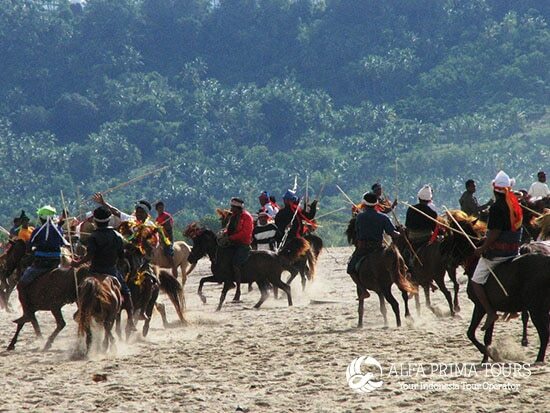 Sumba is an island in Eastern Indonesia and one of the Lesser Sunda islands located in the province of East Nusa Tenggara. 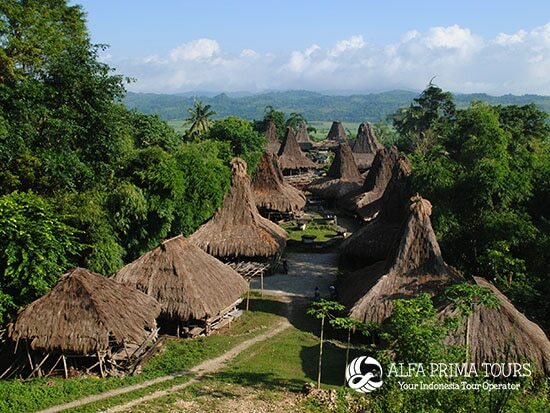 Sumba has an area of 11.153 square km and a population of 685,000. The largest town on the island is the main port of Waingapu with 53,000 people. The landscape is low, limestone hills, rather than the steep volcanoes of many Indonesian islands. Due to its distinctive flora and fauna Sumba has been categorised by the World Wildlife Fund as the Sumba deciduous forests ecoregion. There are a number of mammals but the island is particularly rich in birdlife with nearly 200 birds of which seven endemic species and a number of others are found only here. 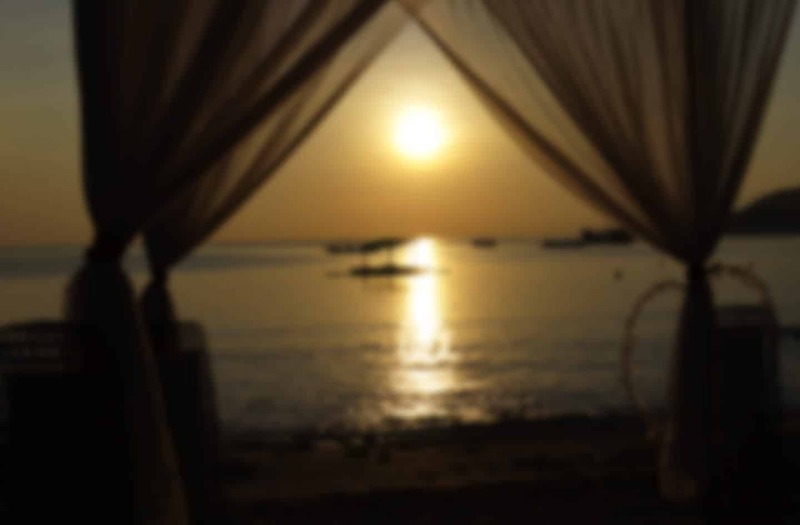 Sumba has a highly stratified society based on castes, this is especially true of East Sumba whereas West Sumba is more ethnically and linguistically diverse.